ATF performs at The Charles R. Wood Theater in downtown Glens Falls. 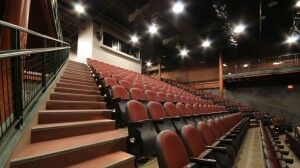 The Wood is a multi-use 294 seat performing arts theater which was converted from a vacant Woolworth’s Store. 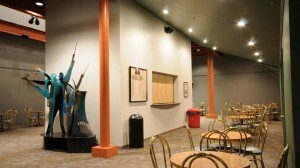 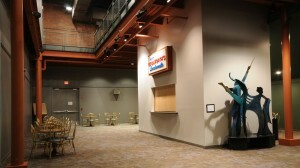 ATF used the Woolworth’s as a performance space each summer 1996-2002. 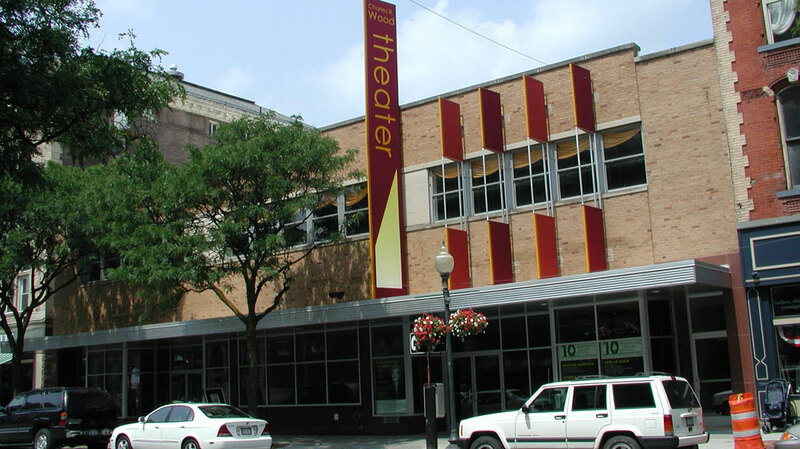 The conversion of the Woolworth’s into the Wood Theater in 2004 served as a catalyst for the revitalization of downtown Glens Falls prompting the arrival of numerous restaurants and shops. 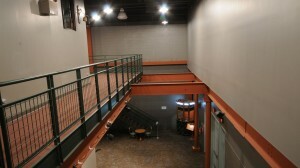 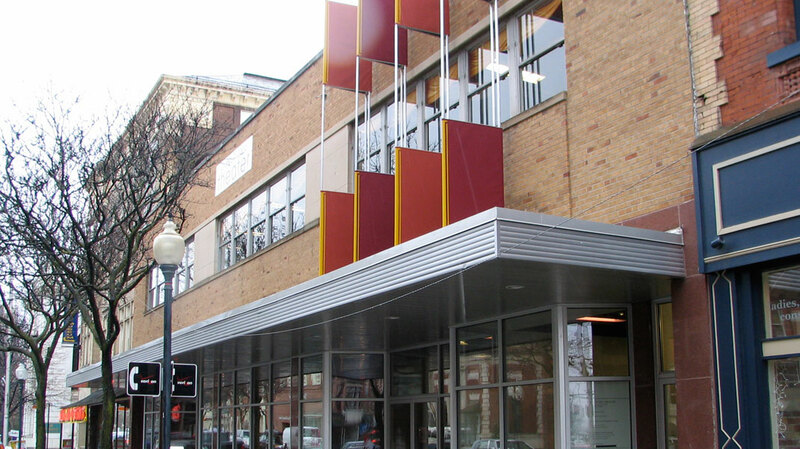 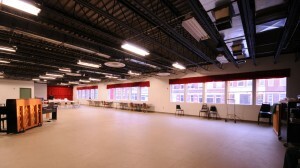 The Wood Theater operates year-round as a separate non-profit organization renting its facility not only to ATF, but dozens of community arts organizations and musical performances throughout the year. 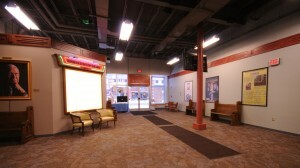 The Wood Theater operates the box office for ATF. 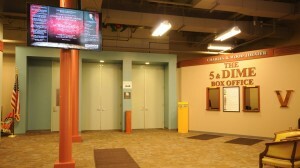 For more information about the Wood Theater call (518)798-9663 or visit the Wood’s website.